britt is using Smore newsletters to spread the word online. Unit 1: What is chemistry? Can you name the five branches of chemistry? 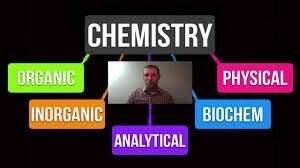 Do you know examples that fit each of the branches of chemistry? Do you know the difference between a physical and chemical properties? Do you know the differences between physical and chemical changes? 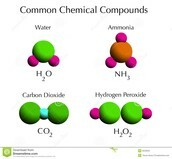 What is the difference between an element, a compound, and a chemical reaction? What is a heterogeneous mixture? Can you give examples of both kinds of mixtures? Do you know the scientists that helped develop the theory of the atom? What parts make up an atom? 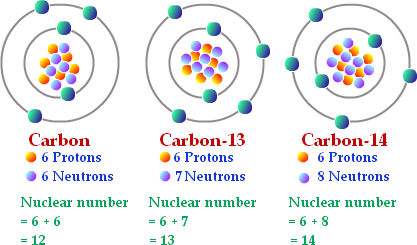 What 3 subatomic particles make up an atom and where are they located in the atom? What is the atomic number? What is the mass number? How can I calculate protons, neutrons and electrons? What are the rows on the periodic table called? What are the columns on the periodic table called? Can you name each of the families on the periodic table? Electrons always follow the octet rule, which means what? Can you draw lewis dot structures to show the octet rule? 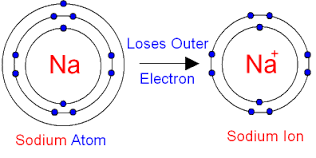 The electrons in the outermost shell are responsible for an elements behavior. 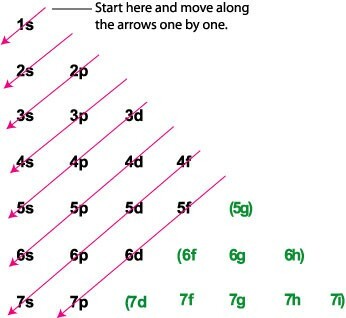 What are the 3 principles that help us determine electron configuration? What are the 2 exceptions to the Aufbau principle? What are the 4 types of orbitals called, and do you know what they look like? 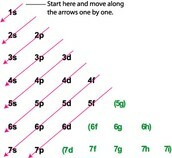 Where are the 4 blocks of orbitals located on the periodic table? 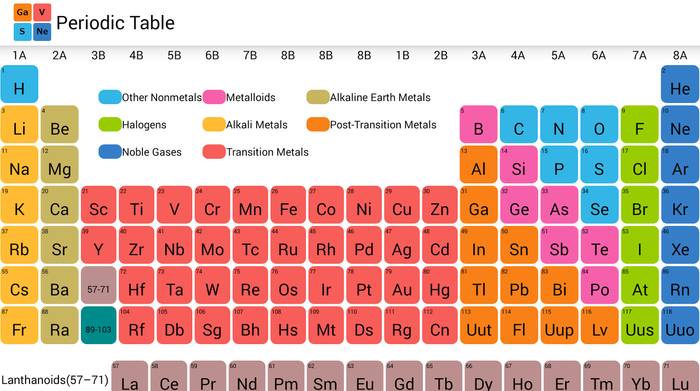 Can you determine the charges of elements on the periodic table? Can you determine why certain elements will have certain charges? Do you know the charges of the different polyatomics? Can you make ionic compounds with transition metals? Can you use the formulas to determine the name of compounds? Can you determine formulas of molecular compounds? 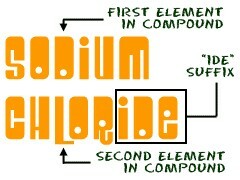 Can you determine names of molecular compounds from their formula? 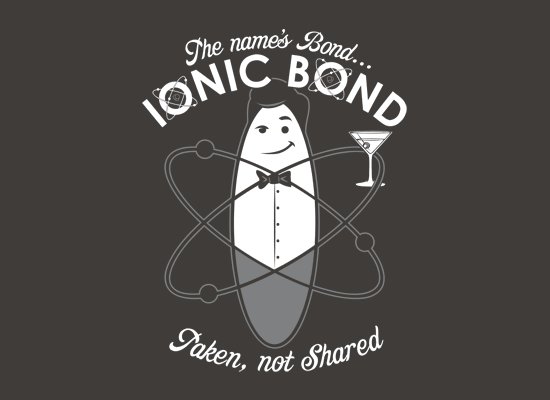 How are ionic and covalent bonds different? The substances that go into a chemical equation are called what? 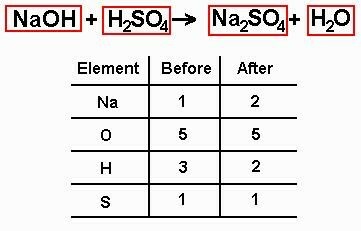 The substances that come out of a chemical equation are called what? What symbol represents the word yield? What do (s) (g) (L) and (aq) stand for? 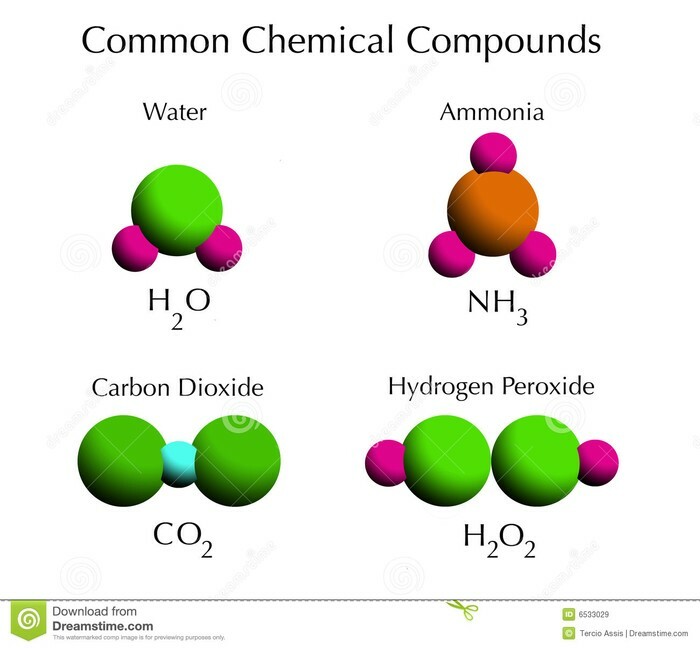 In a chemical equation the number of atoms of each element remains the same. 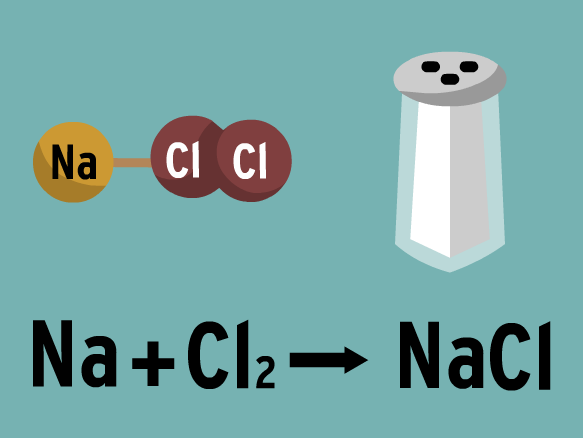 What can you change in a chemical equation in order to balance them? Can you use the words in order to determine the equation? Can you determine the type of reaction?